category «Р» - 14 companies (only state owned stocks under privitization process). All of them in the form of Joint-stock company. For comparison at the beginning of the year stocks and bonds of 189 issuers were in exchange quotation list. 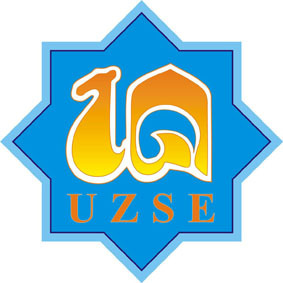 «Toshkent» RSE is the only stock exchange in Uzbekistan for corporate securities. Government bonds are traded at Republican currency exchange. Stocks of the rest of the joint stock companies out of 602 are traded at off-exchange market, including “Elsis-savdo” E-trade system.